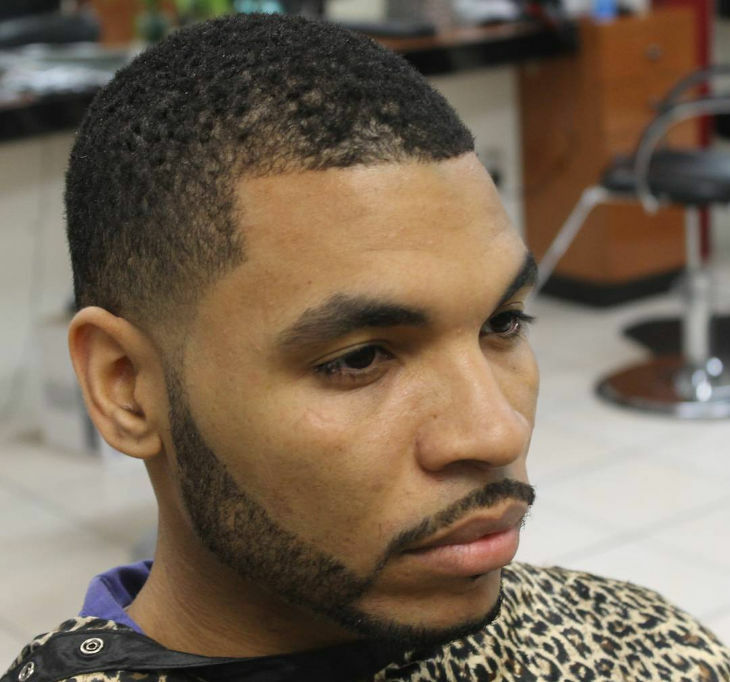 Taper haircuts have become extremely popular among men of all age groups. 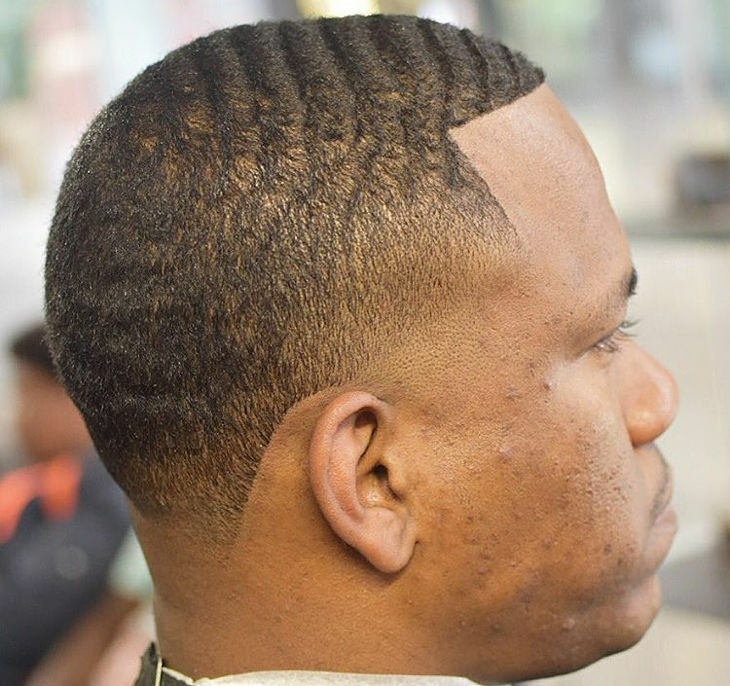 Many artistic designs in the tapers are mostly worn by the people nowadays. 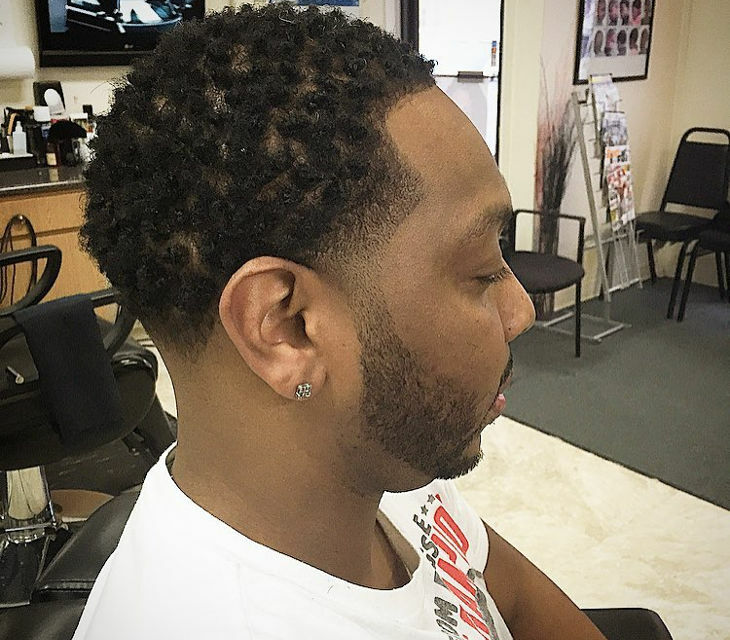 Black men are experimenting with different kinds of hairstyles. 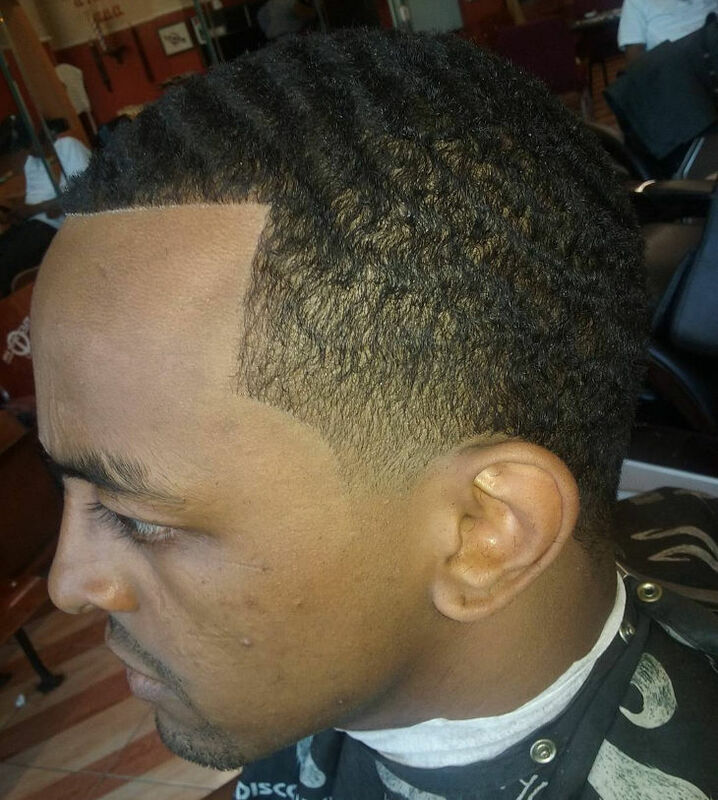 Their hair is very strong and frizzy. 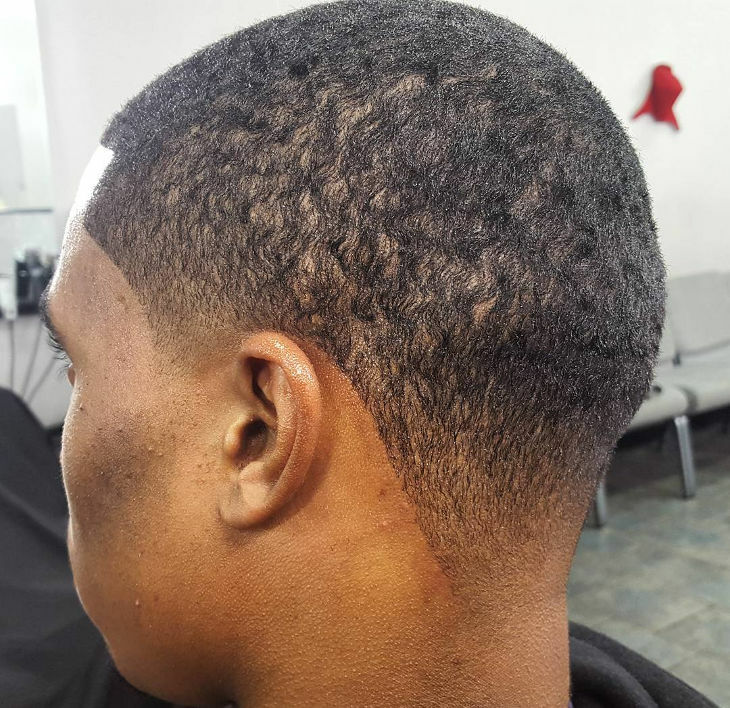 So tapers are the best haircut option for black men. 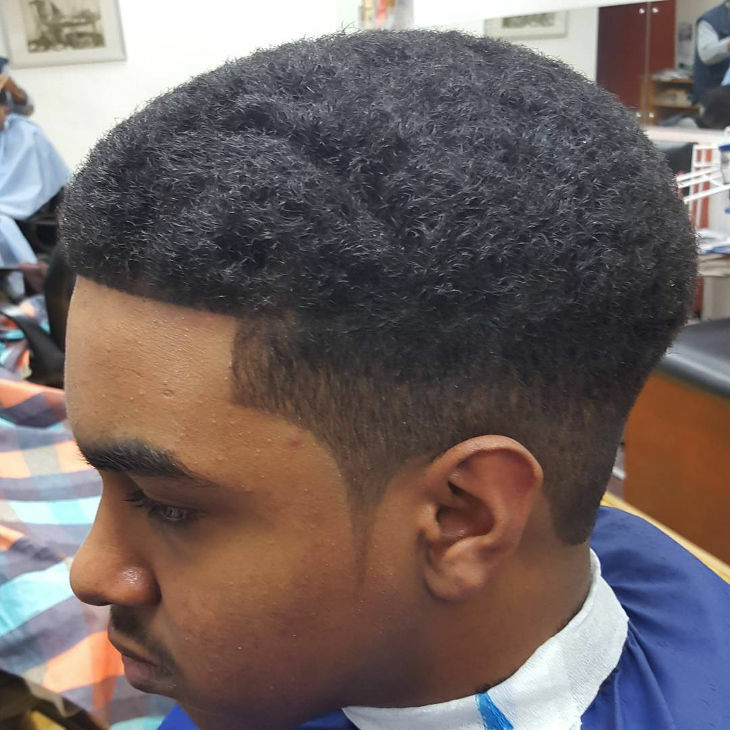 The taper haircut combined with Afro is very impressive. 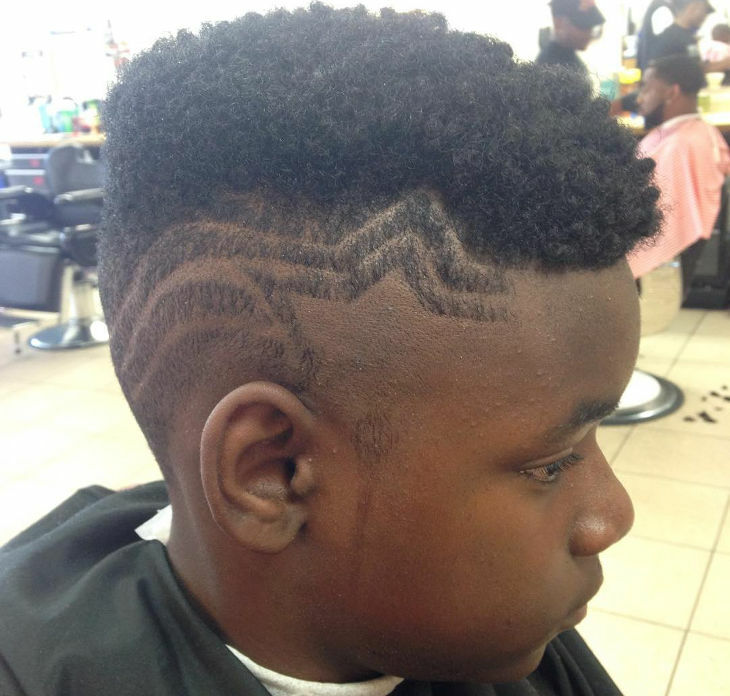 Different structures and shape is given to the hair. 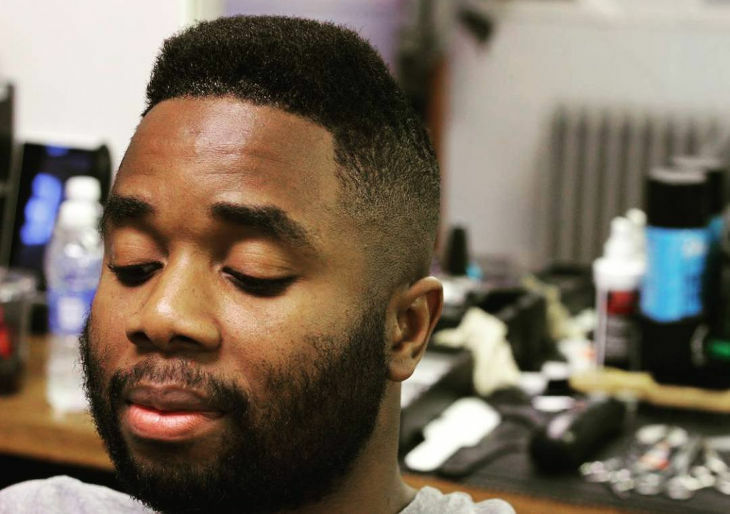 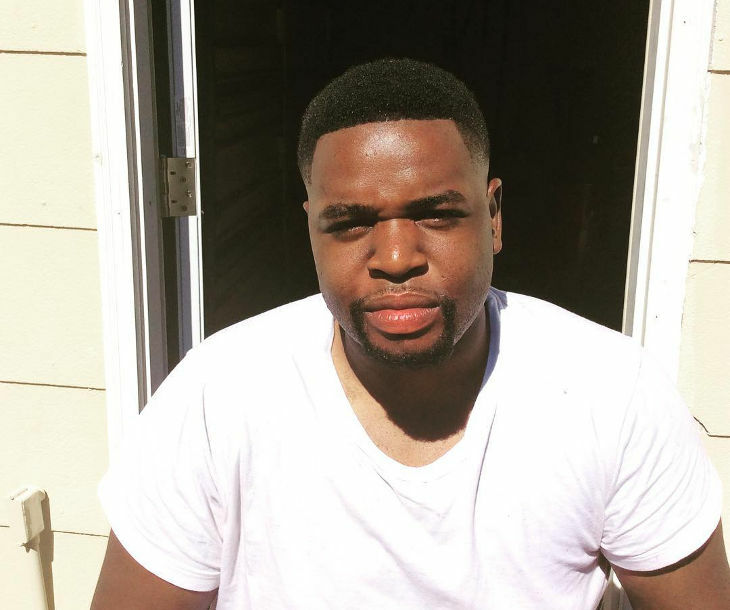 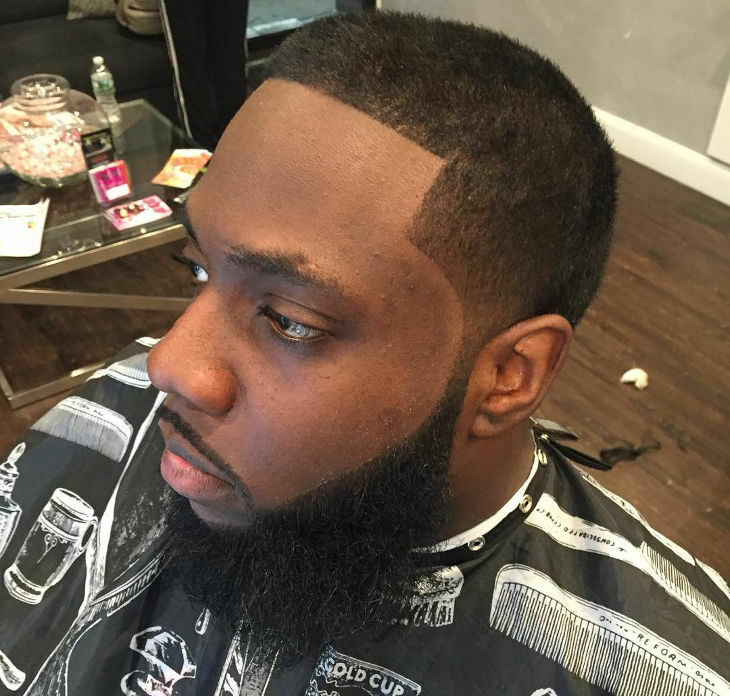 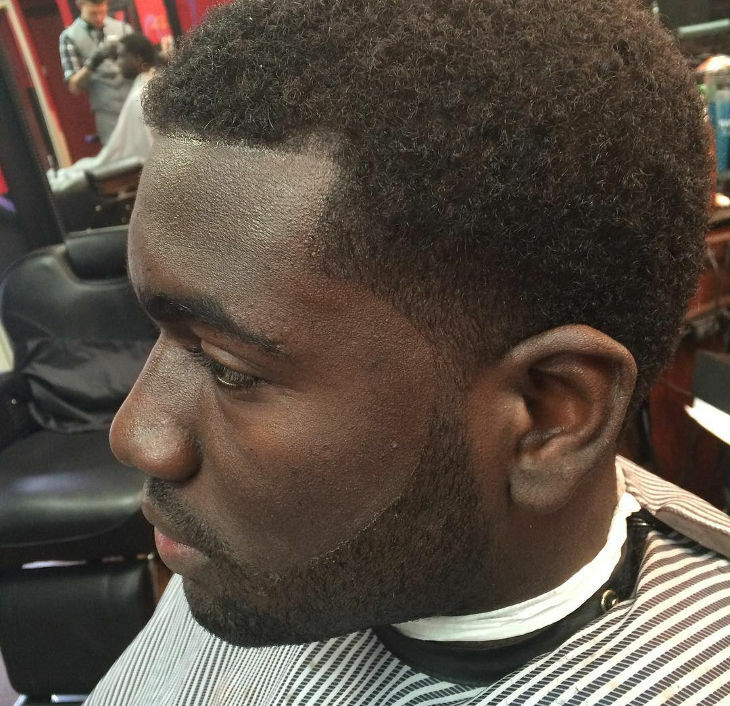 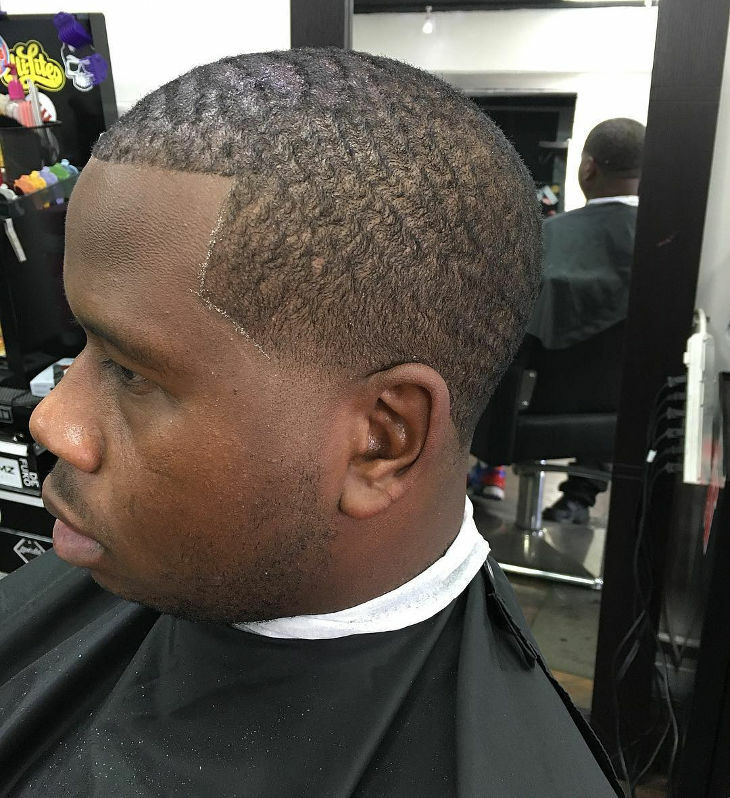 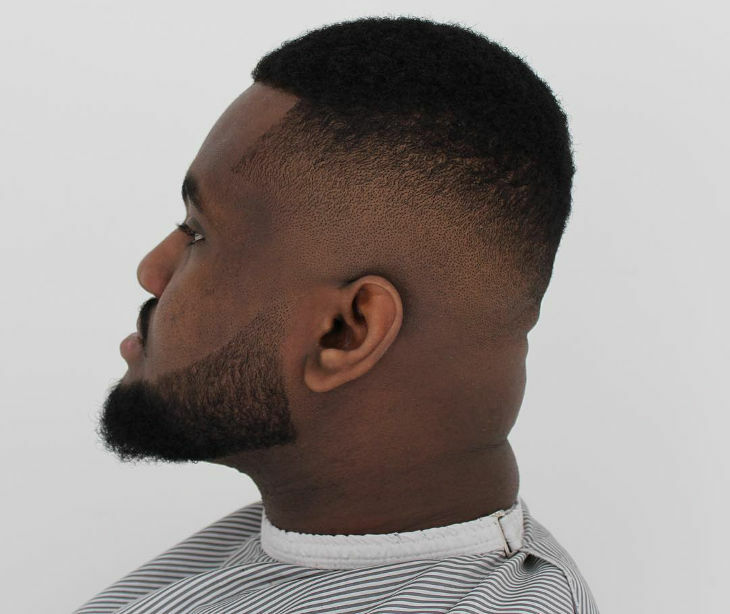 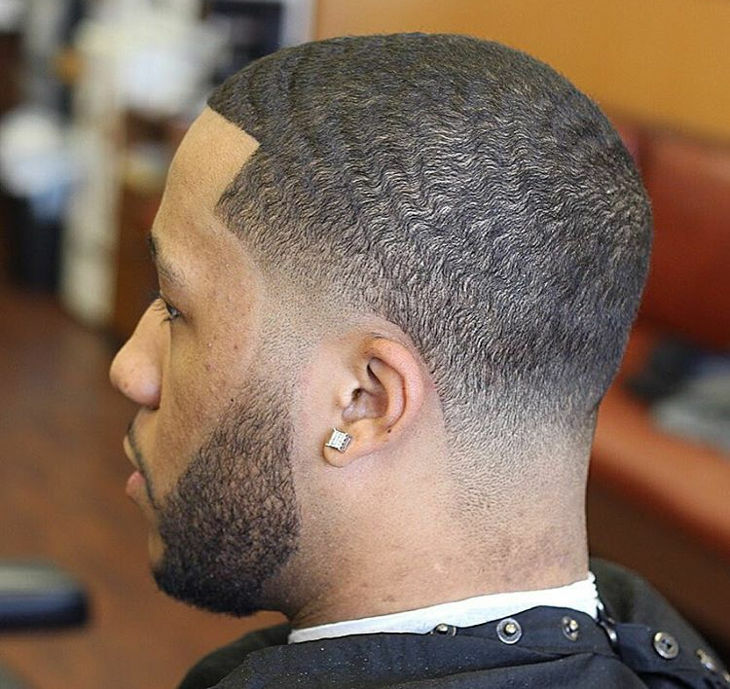 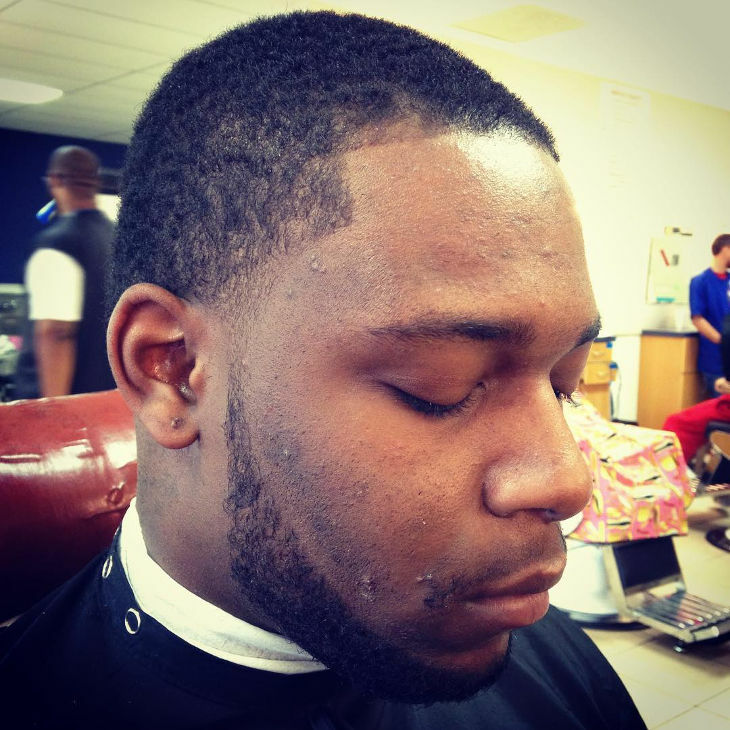 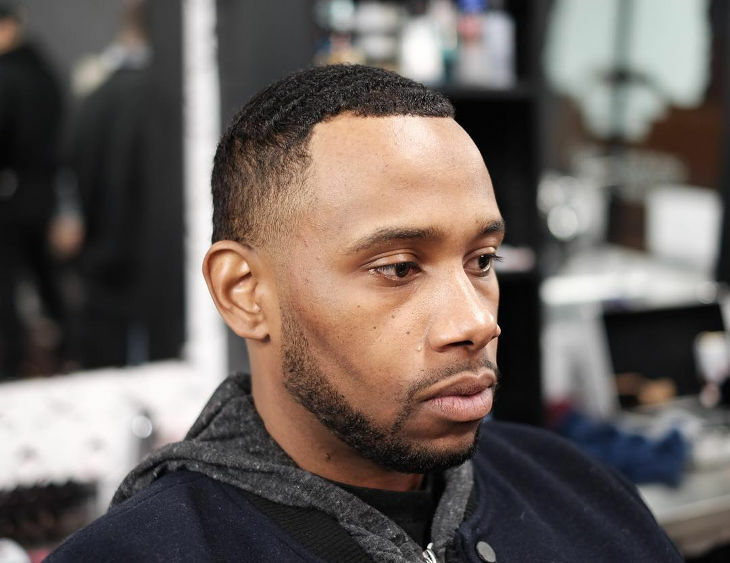 The taper haircut for black men is somewhat different than the normal ones. 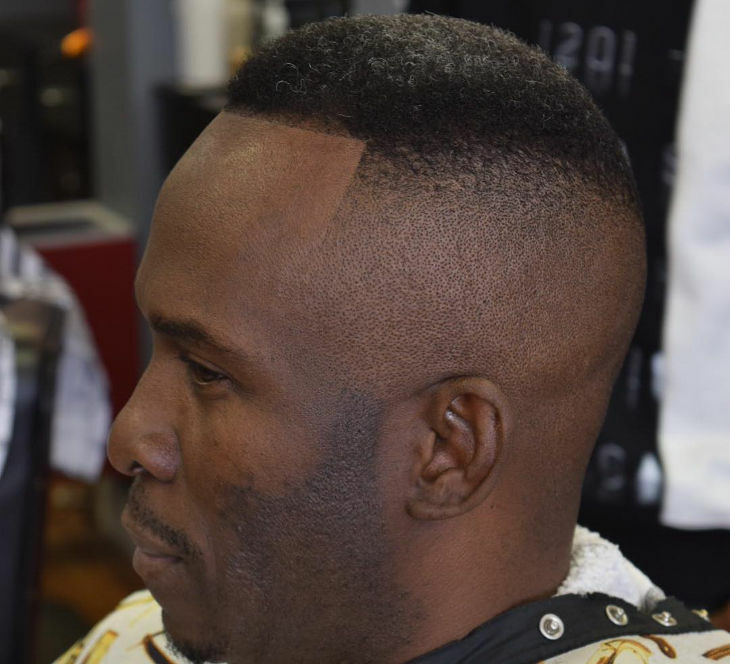 The temples of the head contain more head than in the other areas. 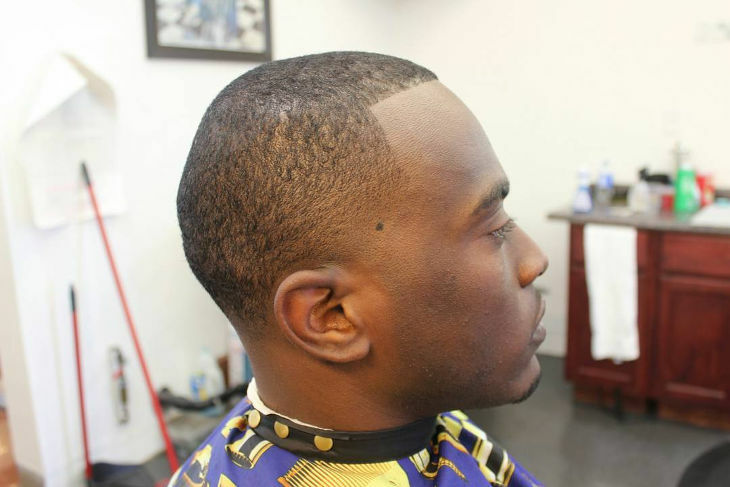 Mostly colours like black and brown are preferred. 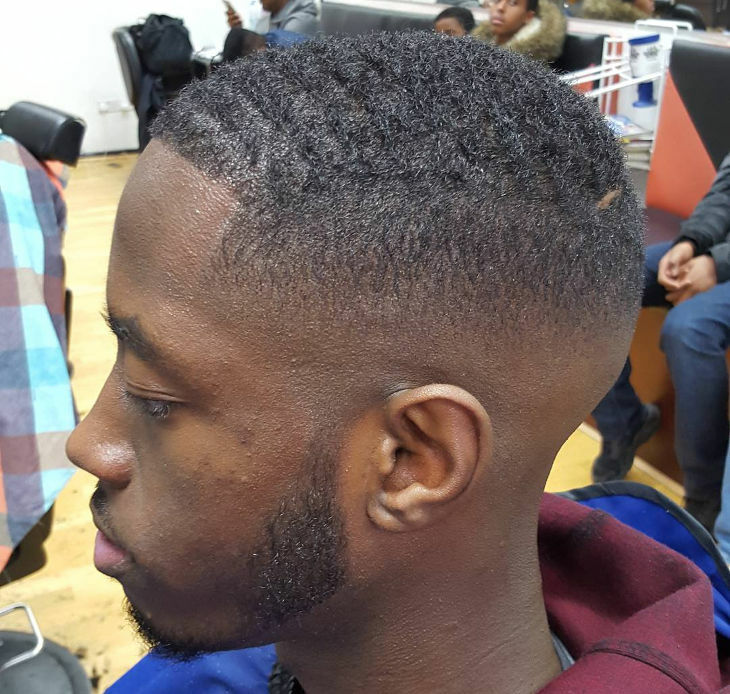 Another latest trend is cutting out designs or patterns on the taper at the back or on the sides. 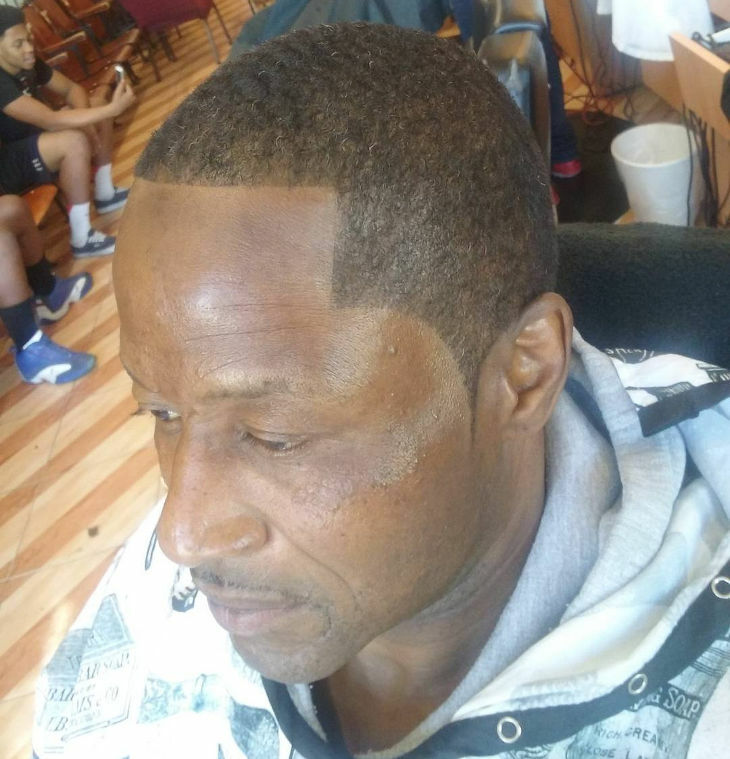 Some men shave initials too. 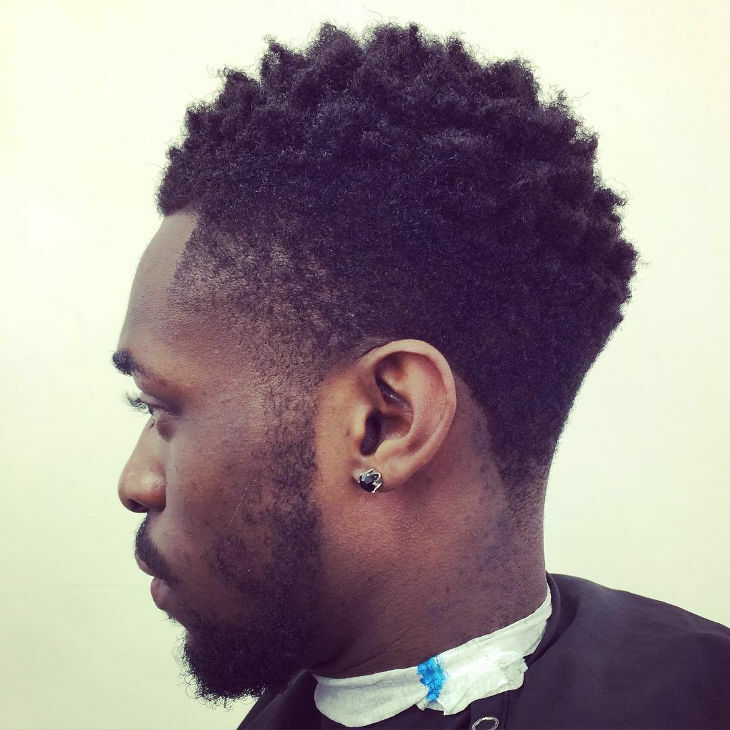 The rolled centre taper also looks very good on black men. 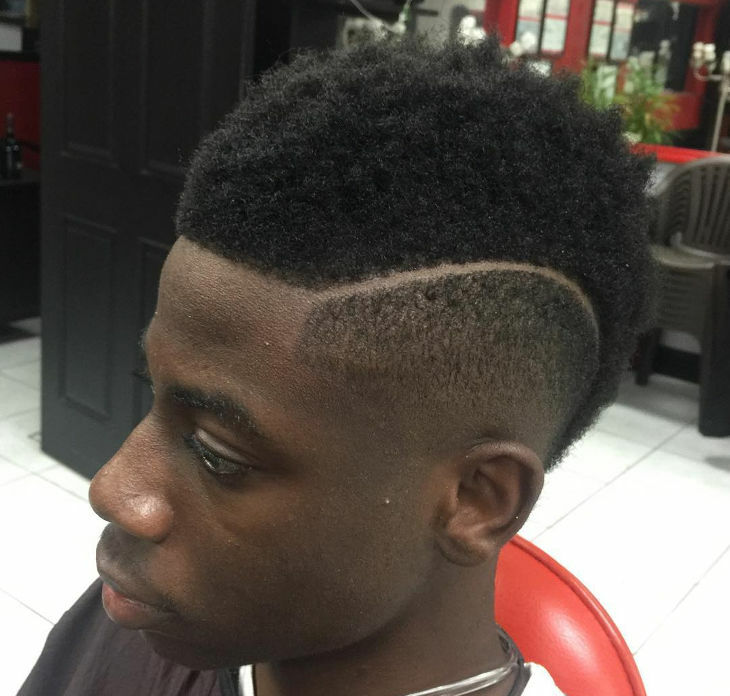 The hair on the top is curled into a roll in the centre of the head and the sides are trimmed very finely. 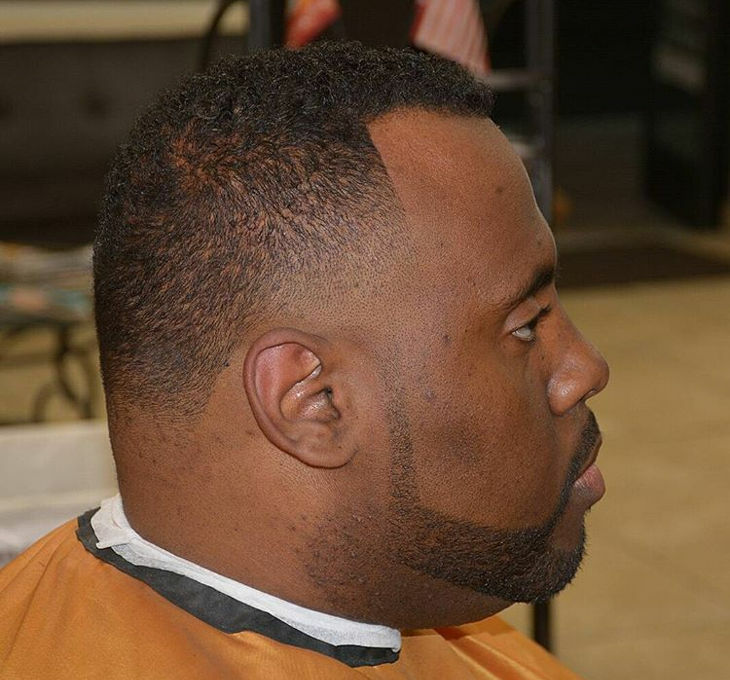 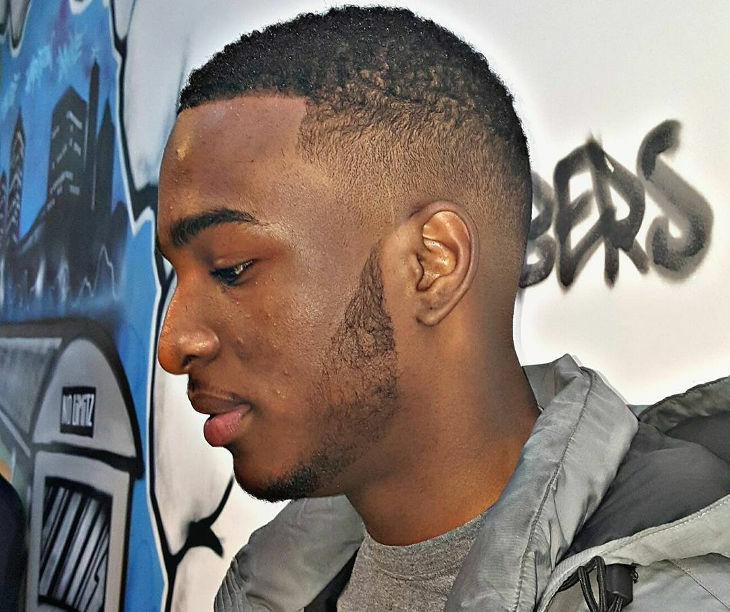 The skin taper haircut is another good option for black men. 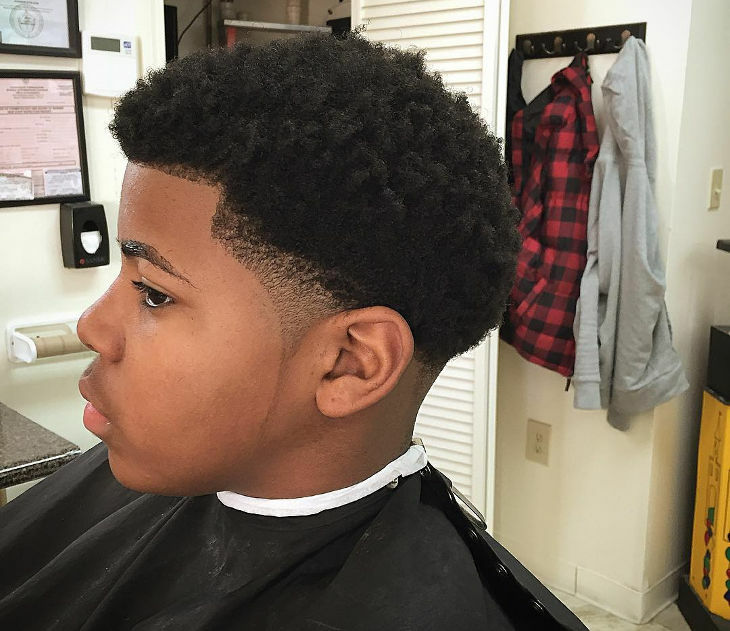 This hairstyle suits almost all the black men. 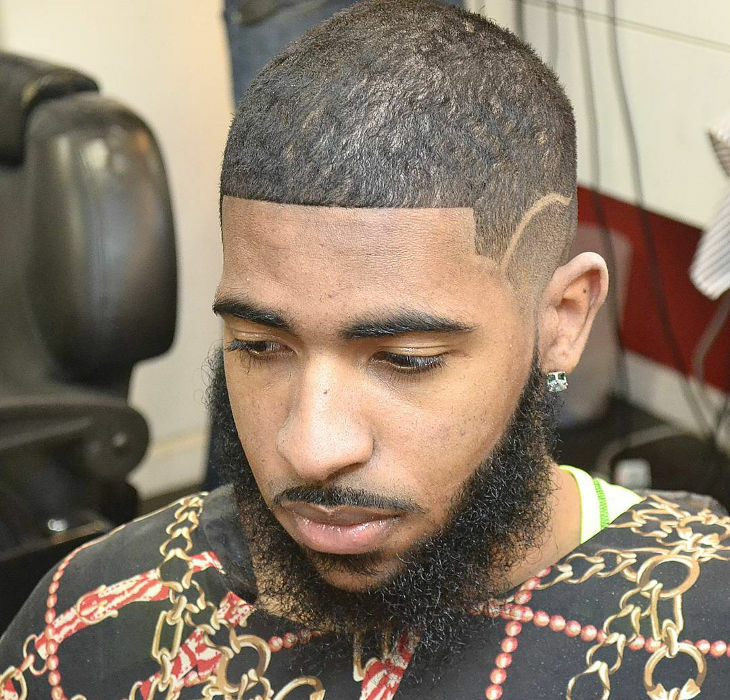 The skin taper in honey blonde colour is becoming quite a trend recently.